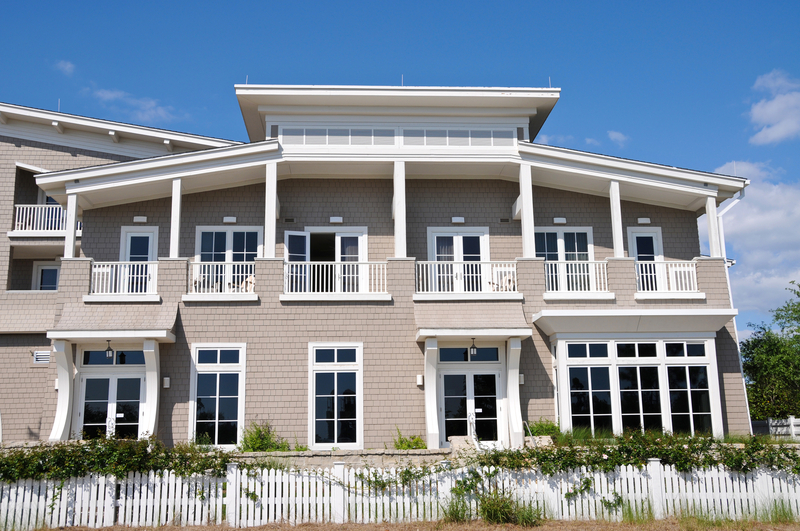 About us Why MountainView Mortgage? 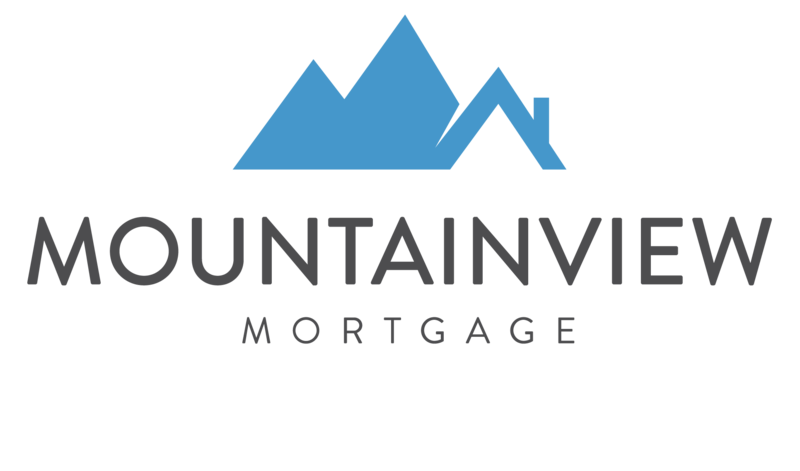 MountainView Mortgage was founded by Anthony Spadafora and Carolyn Callero in 2014. Two Nationally Award Winning Mortgage Brokers with a wealth of experience in the industry. Plus, your MountainView Mortgage professional has roots in the community and an understanding of your local market. Best of all, MountainView Mortgage professionals have access to the enhanced choice offered by our mortgage market technologies and strategic partnership!